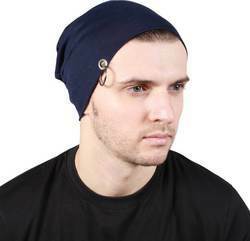 Cool look Black Beanie cap for stylish and fashionable person. For cool look, funky look, awesome look, party look cap. Made of high quality of material. Very easy and comfortable to wear free size and stretchable. Style yourself with this trendy fashion accessory for all. Brand new and high quality Cotton Material. 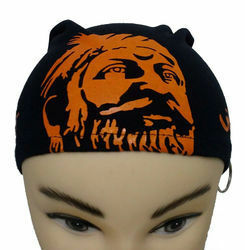 Cool look beanie cap for stylish and fashionable person. For cool look, funky look, awesome look, party look cap. Made of high quality of cotton material. Very easy and comfortable to wear free size and stretchable. Style yourself with this trendy fashion accessory for all. 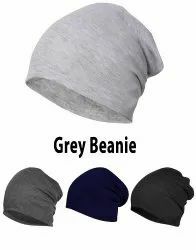 Cool look Grey Beanie cap for stylish and fashionable person. For cool look, funky look, awesome look, party look cap. Made of high quality of material. Very easy and comfortable to wear free size and stretchable. Style yourself with this trendy fashion accessory for all. 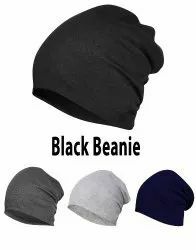 Beanies for stylish and fashionable person .For cool look, funky look, awesome look, party look cap. Made of high quality of material. Very easy and comfortable to wear free size and stretchable. These are made of high quality materials, durable and comfortable for your daily wearing. Offering a snuggest secure feeling when placed on the head. Not tight, but just right for all seasons. Hurry up.. take this beanie at home! Not only stylish, but protecting you from dirt, dust and sunlight. Style yourself with this trendy fashion accessory for all. 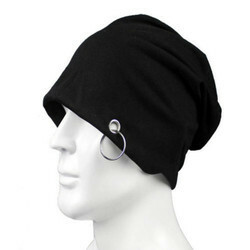 Ring Beanie Cap. Made With High quality of cotton material. For cool look, fashionable looks, funky looks and awesome looks. 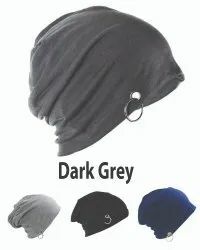 Use Ring Beanie Cap for cricket, sports, outdoor, travelling and college. Not only stylish, but also protecting you from dirt, dust and sunlight. So style yourself with this trendy fashion accessory for all groups! 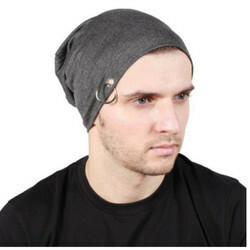 Cool look Dark Grey Beanie cap for stylish and fashionable person. For cool look, funky look, awesome look, party look cap. Made of high quality of material. Very easy and comfortable to wear free size and stretchable. 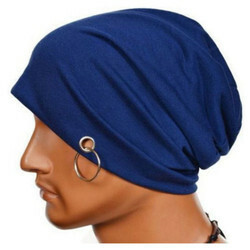 Style yourself with this trendy fashion accessory for all. 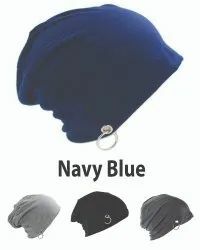 Classic Blue Ring Beanie Cap With High quality of cotton material. For cool look, fashionable looks, funky looks and awesome looks. Use White plain cap for cricket, sports, outdoor, travelling and college. Not only stylish, but also protecting you from dirt, dust and sunlight. So style yourself with this trendy fashion accessory for all groups!